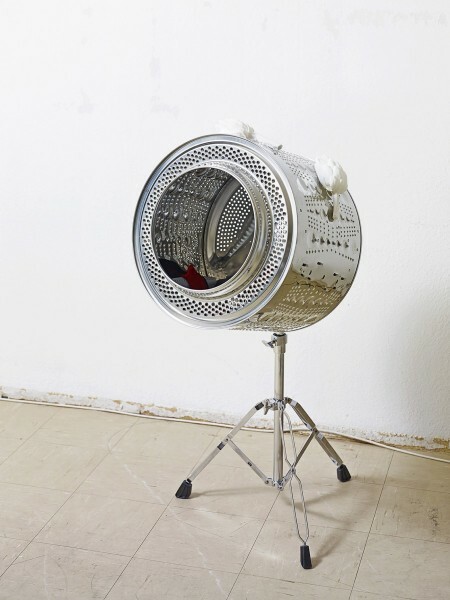 Danh Voh, Alphabet (J), 2011. Photo courtesy of the Danjuma Collection © the artist. With great self-deprecation, the Danjuma Collection is staging a first public presentation of work under the title One Man’s Trash (is Another Man’s Treasure). In a handsome house on Fitzroy Square, once owned by one of the Contemporary Art Society’s founders Roger Fry, Theo Danjuma has assembled 49 works over three floors. Sensitively hung in the wonderfully spare, stripped back Georgian rooms, the works have been selected to explore the use of found and discarded materials through the work of a stellar list of artists. London-based Danjuma hails originally from Nigeria and the show is noteworthy for the strong contribution of modern and contemporary African artists, with fascinating cross-currents discernible between Africa, Europe and the US. 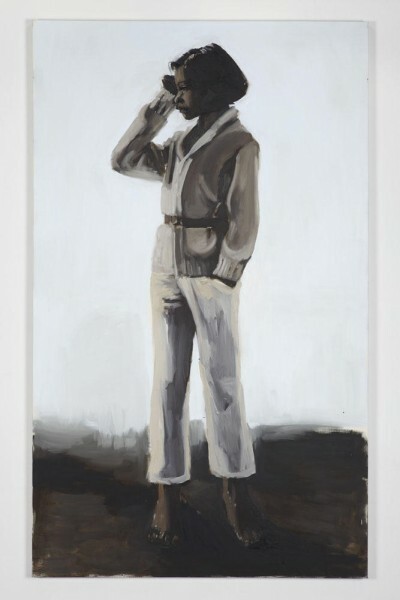 Also worth noting is the fact that Danjuma is still in his 20s, and the majority of the works in the show were made in the past five or six years: consequently he presents us with a distinct and compellingly contemporary perspective, especially in regard to the positioning and practice of African artists. Embedded in the heart of the show, up on the first floor is a small, exquisite gestural work on paper by Ernest Mancoba. Mancoba died in Paris in 2002 and is the only non-living artist in the show. Born in South Africa, he moved to Paris in 1938 and studied at the École Nationale Supérieure des Arts Décoratifs, and after moving to Denmark he became one of the founding members of the CoBrA group. Hanging beside Mancoba, and at other points through the show, are monochrome works on paper by Julie Mehretu, and the correspondences between her and Mancoba are compelling. 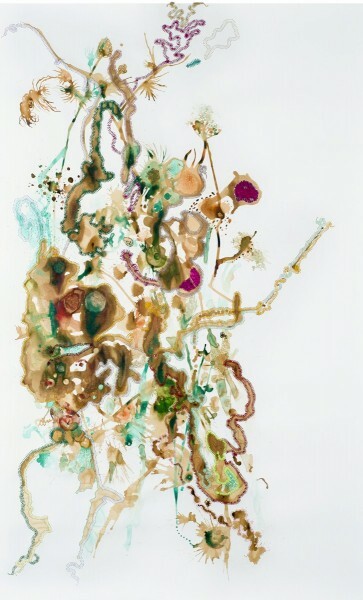 Originally from Addis Ababa in Ethiopia, Mehretu is now based in New York and shows widely internationally. 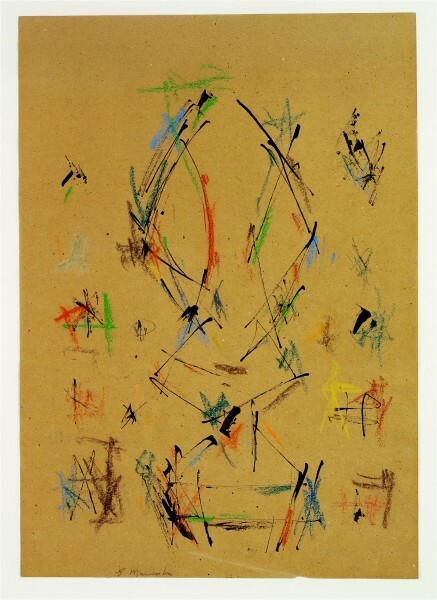 Her instantly identifiable mark-making connects her to European gestural abstraction of the 20th century, while her concern with the velocity and compression of 21st century urban life make her quintessentially of her moment. In the ground floor space, natural light from the tall windows makes Dahn Vo’s gilded Alphabet paintings glow on the wall. Vo’s paintings are made on flattened out cardboard boxes, and there is something very affecting in the ephemeral materials when placed against the precariousness of Vo’s early life. As a small child, Vo, with his entire family, fled South Vietnam in a homemade boat and was rescued at sea by a freighter belonging to the Danish Maersk shipping company. The family settled in Denmark, where Vo still lives, and the encounter between European and Asian cultures closely informs the artist’s work. On the opposite wall is a large-scale painting by Sterling Ruby – another artist with an almost mythological persona – incorporating scraps of found fabric, and perched on a plinth, under a museum-style vitrine is a work by Cyprien Gaillard called Untitled (Tooth), 2013: literally one tooth from the giant maw of a mechanical digger, transformed by this transposition into a somehow hieratic little figure. 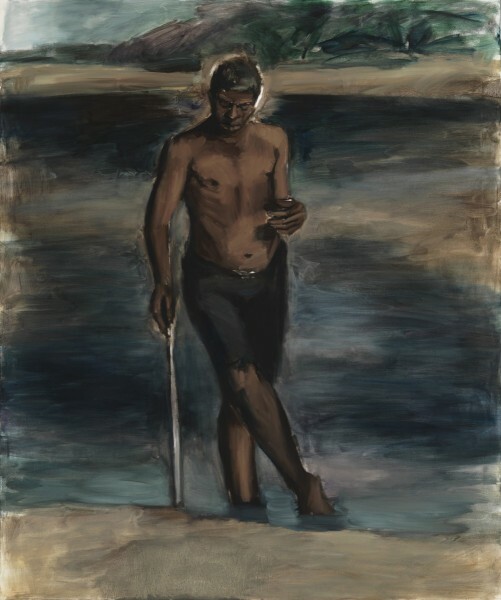 On the first floor, the studio space contains three great, large scale paintings by Lynette Yiadom-Boakye – there is a fourth in the space next door – with her characteristically enigmatic cast of characters conjuring all kinds of narrative imaginings, while hidden away up a roped-off staircase is a work by perennial provocatrice Klara Lidén; Untitled (Trash Can), from the group of works with which she won the German blauorange Art Prize in 2010. This is a show of depth and intelligence, and could provide an oasis of calm reflection for those burned out by Frieze Art Fair next week. Take advantage of this brief opportunity to see a major new private collection taking shape.